It was yet another rainy weekend when we decided to check out another café. 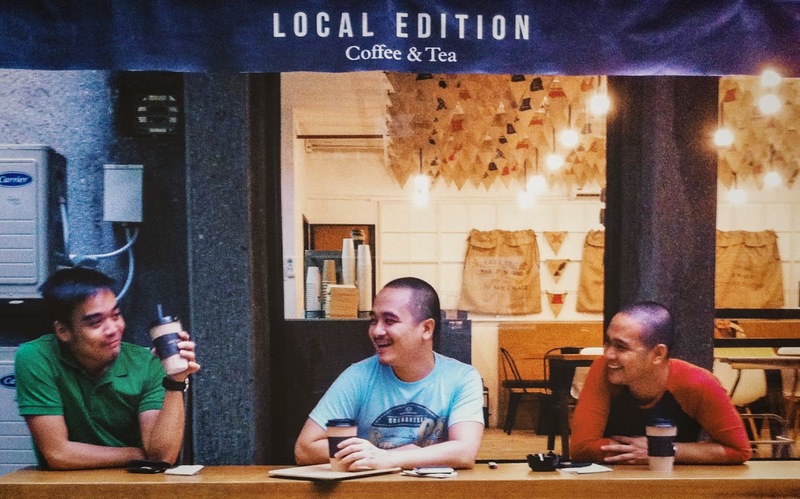 This time it is down south in Legaspi Village Makati called, The Local Edition Coffee and Tea. The new kid on the block offers the best local blends there is. We definitely enjoyed spending our weekend afternoon at the café. It was, quite frankly, a local outtake of the usual blends we find on regular commercial cafés. Pakiramdam ko mas masaya yung 'bonding' niyo kaysa sa kape.